“It’s good to have a manager who is demanding a lot. You have to be at your top every week, and that makes you a champion. I think I’m on a very good level, but I know I can improve myself,” he said. 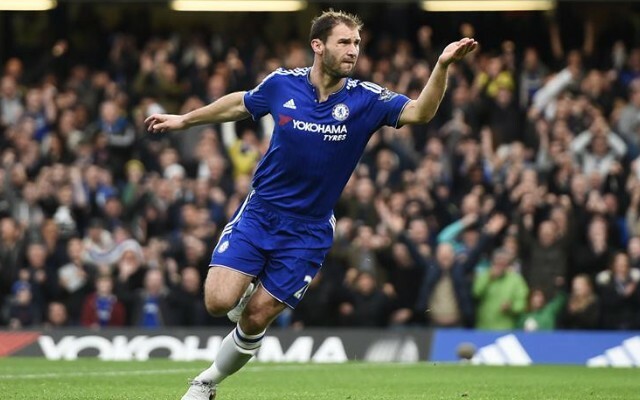 With improved mentality and attitude of players, the Chelsea team are fully backing up their claims of hard work and improvement on the pitch despite the squad did not undergo as many changes as expected over the summer, thanks to Antonio Conte’s philosophy. 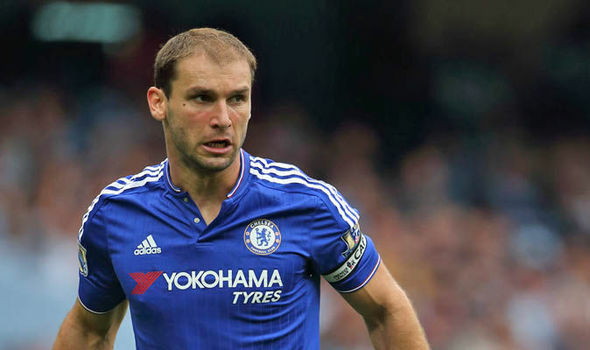 This entry was posted in Branislav Ivanovic and tagged Branislav, CHELSEA, Ivanovic, League. Bookmark the permalink.